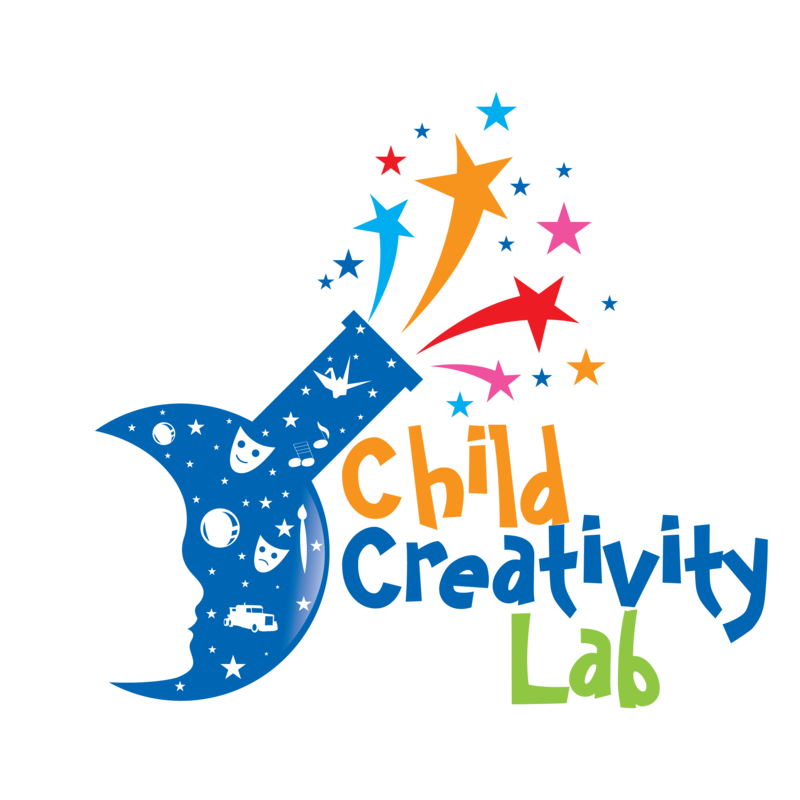 THE CHILD CREATIVITY LAB IS NOW ACCEPTING ONLINE RESERVATIONS! Yay! We are "Soft-Launching" our NEW Online Reservation System, so let us know what you think! © 2019 Child Creativity Lab. All Rights Reserved.